Share your team selection and talk about everything FPL for the 2018/19 season. Before you do anything else, join our private league. Good! Now we can talk about your initial team selection and exchange opinions. I know from experience that is difficult to stay active with FPL throughout the season. I could never manage it myself. My best season was 2014/15; I gathered 2,147 points and finished 110,384 in the world. Still pretty bad, huh? They tweet multiple times per day, everything strictly FPL related. Must-have tool lets you plan ahead for teams' tough schedules all on one easy-to-view document. You may choose some or all EPL clubs to follow their fixtures. Tick "Fantasy Premier League" under "Premier League Email Communications". 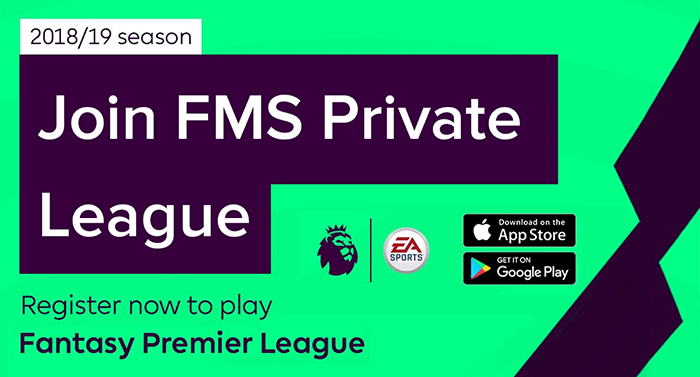 You need to be logged in to your FPL account. You are reading "Fantasy Premier League 2018/19".